'Customer journeys' are changing. Customer engagement and an optimised customer journey may be core to business success in the retail world, but do utilities really understand what this means? Can they break out of their public sector past to give customers the service they expect as Virgin Atlantic or Amazon would do? Many organisations have a dated view of the term “customer journey”. Journeys used to be directed by companies, and now customers are in the driving seat. 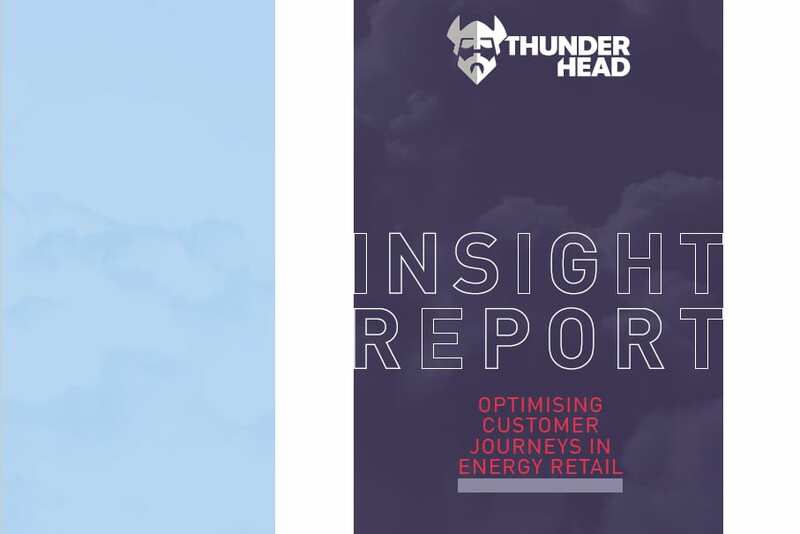 This Insight Report from Utility Week, in association with Thunderhead, explores how companies inside and outside of the energy sector are taking on the challenge of changing customer expectations, how they can improve customer journeys, and the role customer engagement plays in their growth plans. For this research, we spoke to seven senior leaders and key decisionmakers at energy suppliers and consumer groups. Input from these individuals was gathered via individual interviews.